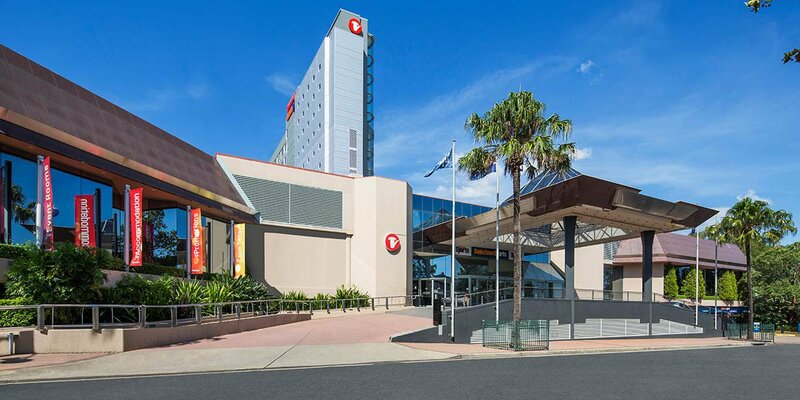 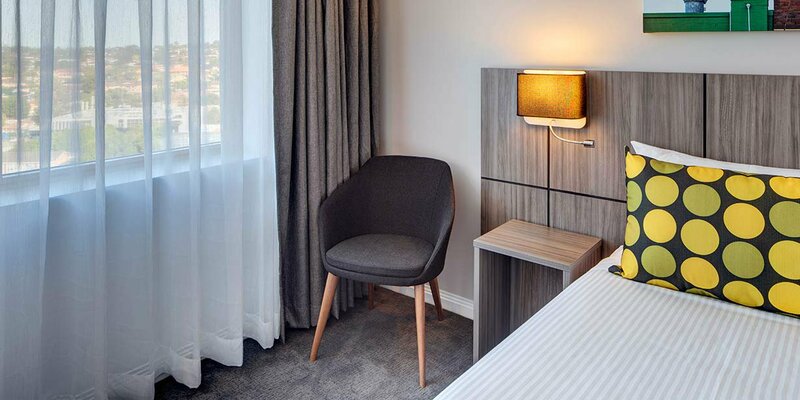 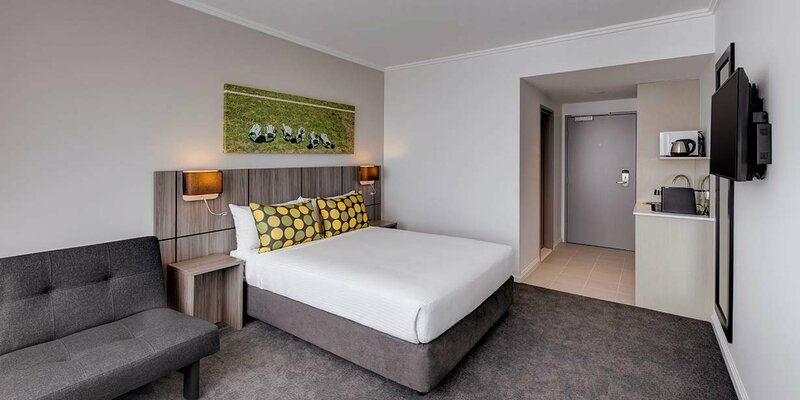 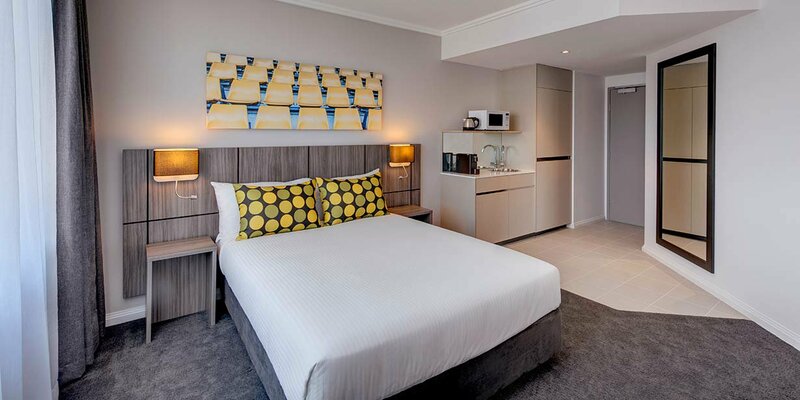 Travelodge Hotel Bankstown Sydney is located within the Bankstown Sports Club. 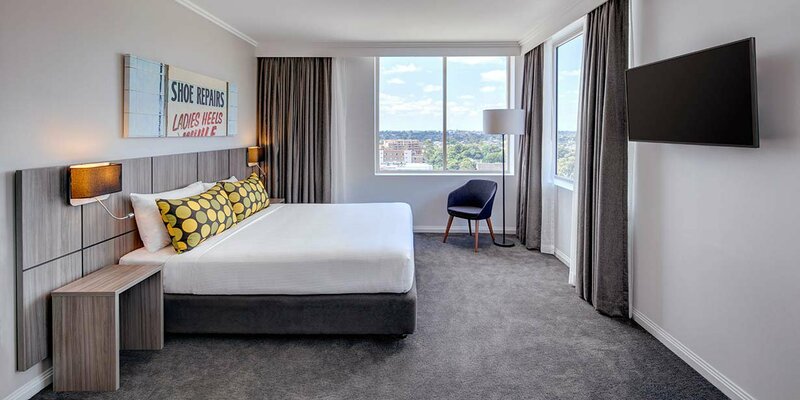 It is perfectly positioned for easy access to Bankstown Airport, the Dunc Grey Velodrome and Sydney Olympic Park, which hosts more than 5000 international sporting and cultural events every year. 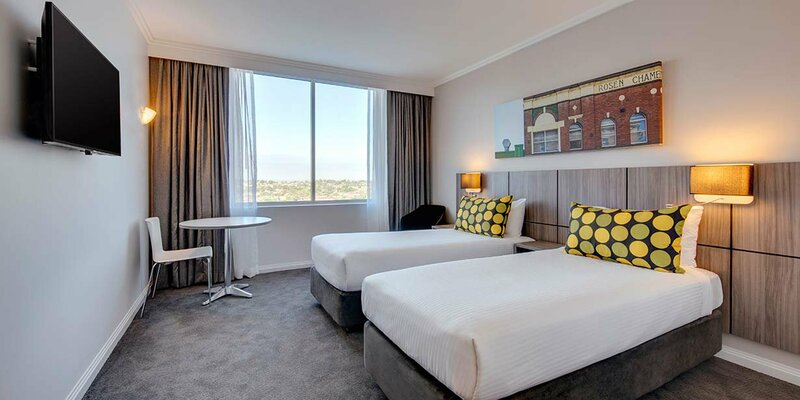 The hotel offers 162 rooms, furnished with everything you need for a great stay, including comfortable beds, free WiFi and handy kitchenettes. 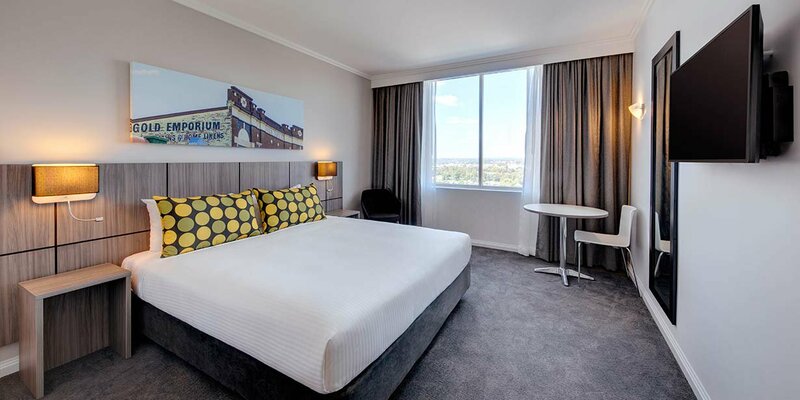 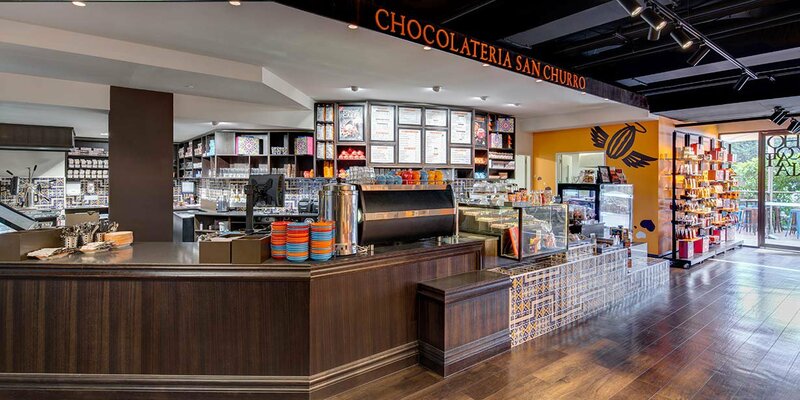 Within the Bankstown Sports Club, you’ll find 10 restaurants, bars and cafes to choose from, live entertainment, newly released movies and first-rate conference facilities. 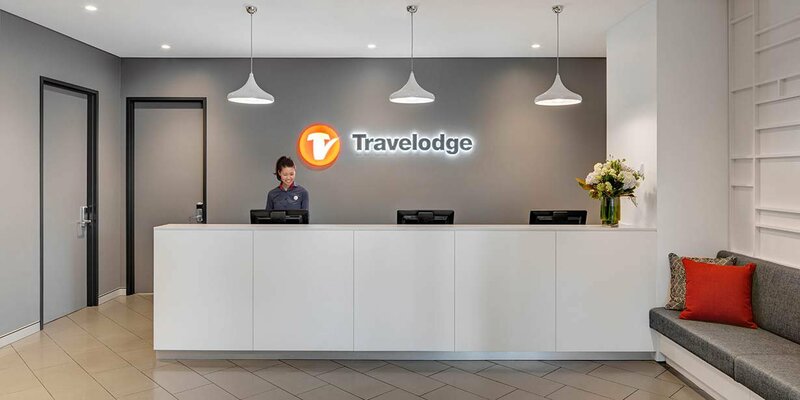 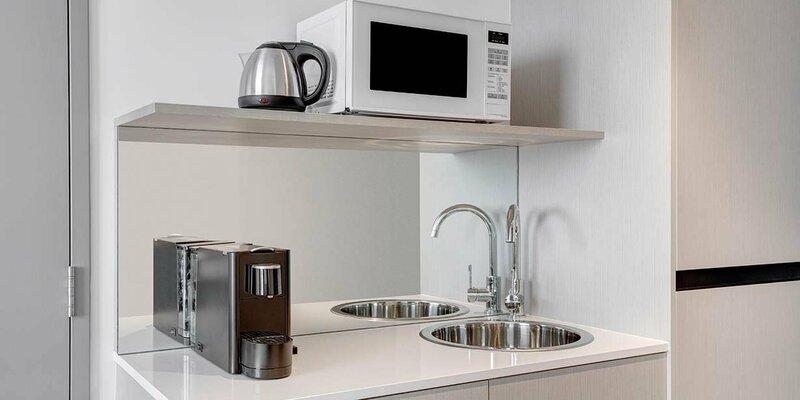 With a 1200 space secure underground free carpark, 24 hour reception, and friendly team to offer advice about the local area and surrounds, you will have everything you need at your fingertips to make the most of your stay. 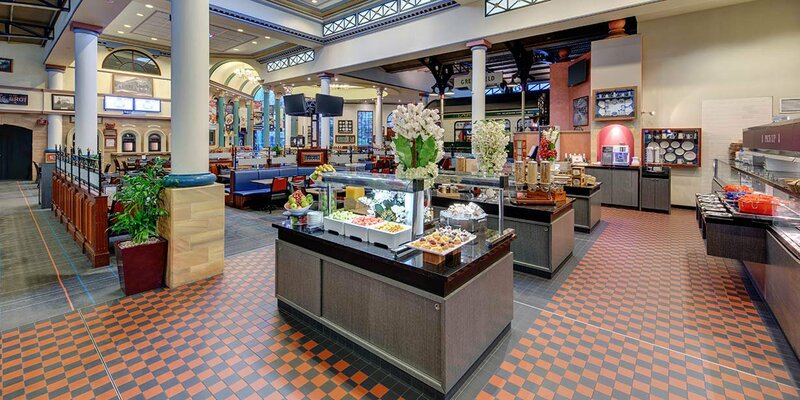 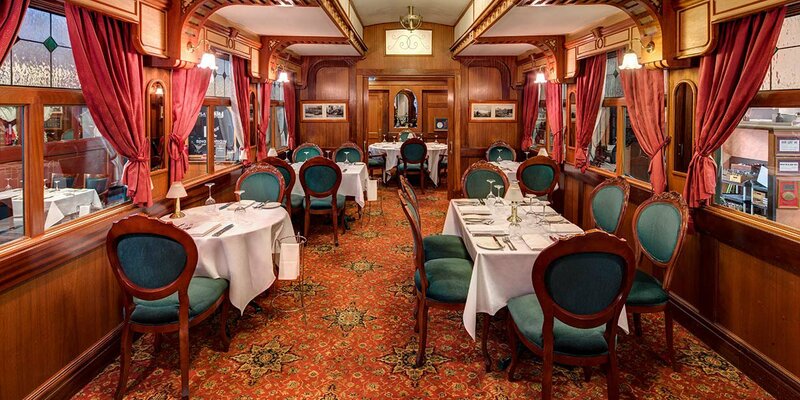 Enjoy breakfast, served daily from Greenfield Station Bistro, as well as a range of other facilities that are available throughout the hotel and the Bankstown Sports Club. 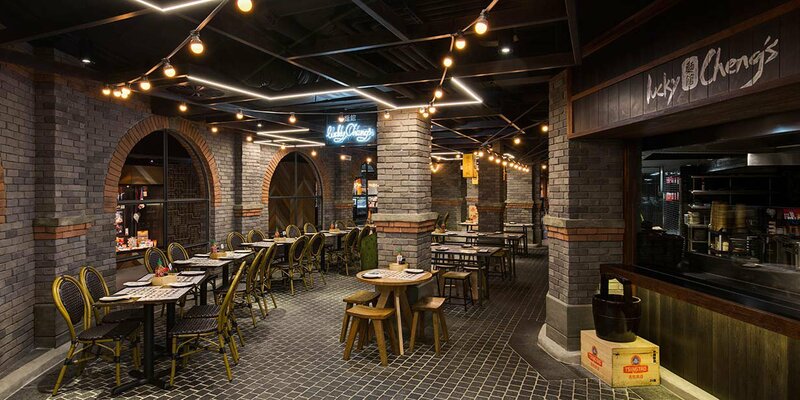 The Sports Club has all your food and drink cravings sorted, serving up everything from succulent Peking duck to woodfired pizza and made-on-the-premises craft beer across ten separate drink and dine venues. 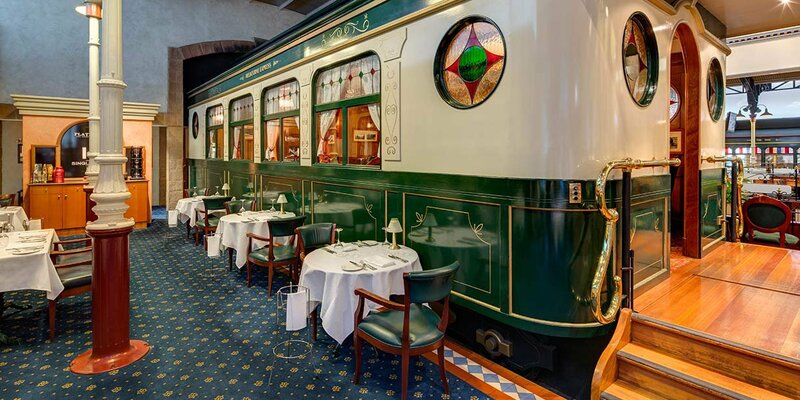 If you’d like to venture further afield, try An Restaurant just across the road to get your hands on Sydney’s best pho.